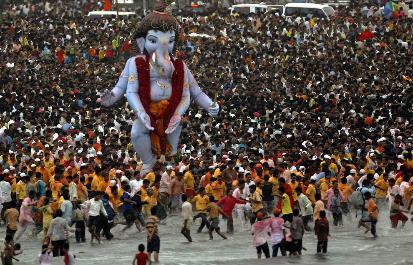 The countdown to the birth of the elephant God has begun. Although celebrated all across India, Ganesh Chaturthi (or Vinayak Chaturthi, as it's also known) is a really important festival especially in the states of Maharashtra, Karnataka, Tamil Nadu and Andhra Pradesh in the Deccan and South India. 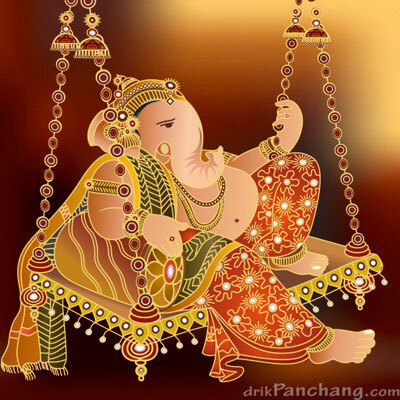 This Ganesh festival is about bringing home brilliantly crafted idols of the God, and there he will sit in state till Ganesh Chaturthi on September 19, when he is devotedly immersed in water. 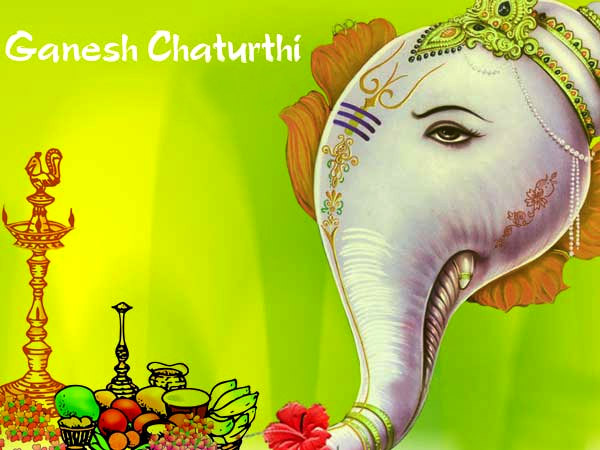 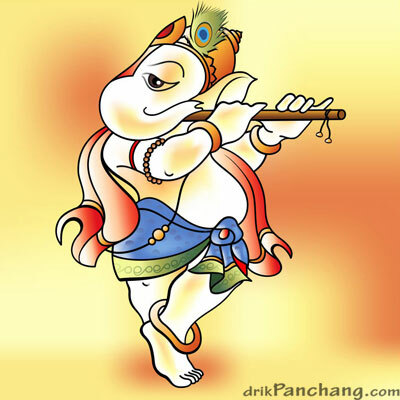 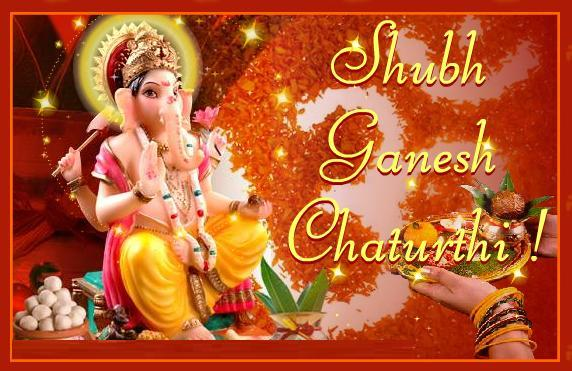 Ganesh Chaturthi in 2012 is on Wednesday, the 19th of September. 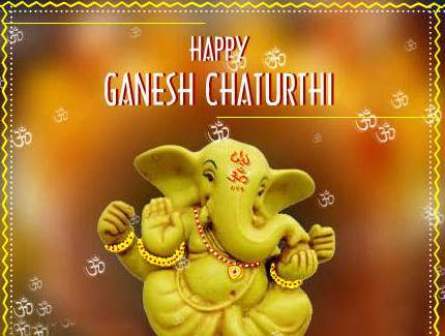 Ganesh Chaturthi is observed in the Hindu calendar month of Bhaadrapada, starting on the shukla chaturthi (fourth day of the waxing moon period).